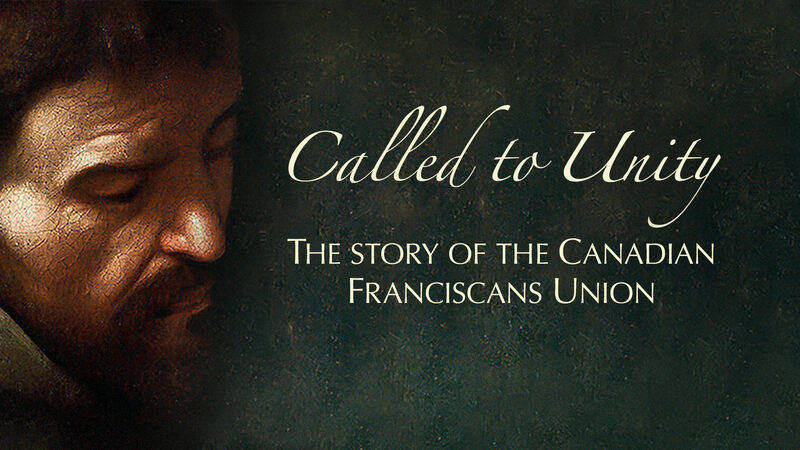 A Salt & Light TV Documentary about the Franciscans! 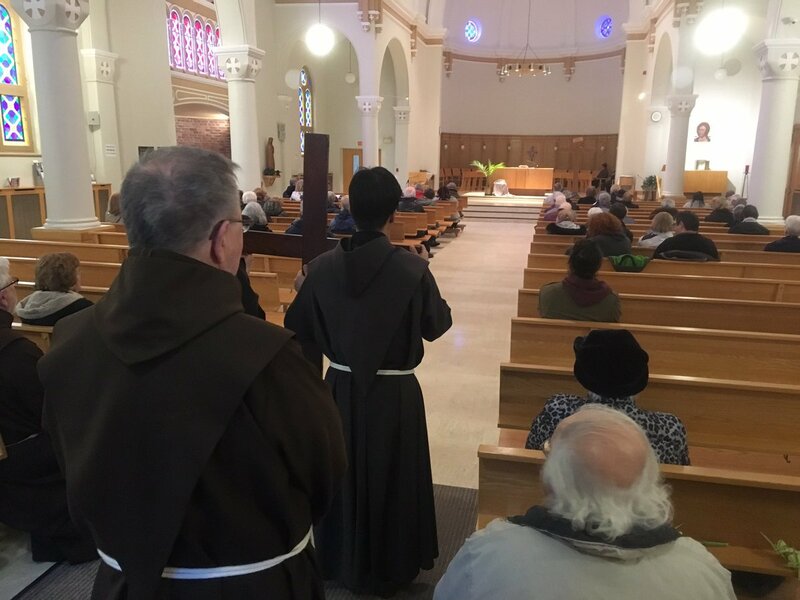 As spiritual sons of Francis of Assisi, we preach simplicity, humility, poverty, justice, peace and universal brotherhood. We represent the Church of Jesus Christ in Canada and abroad, and are especially involved with the disadvantaged. 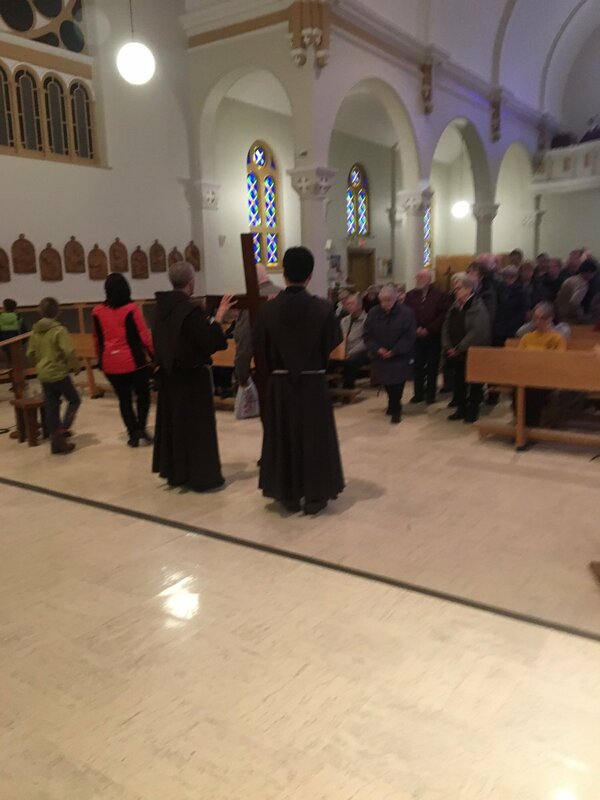 Living in community distinguishes daily life for Franciscans. They can also do any kind of honest work, depending on their talents. 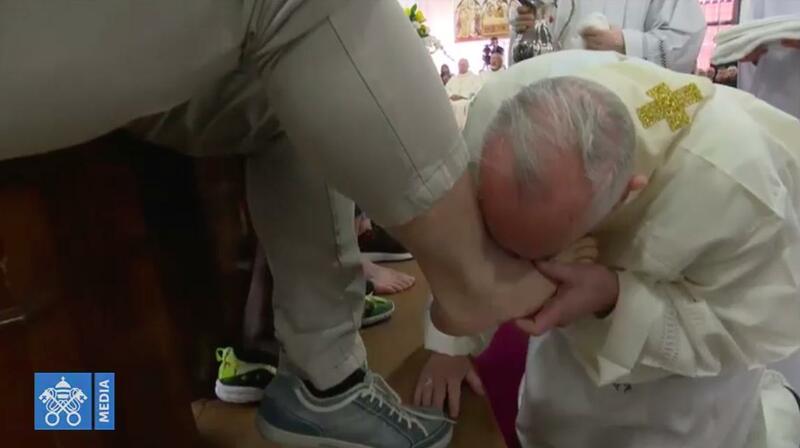 But our presence in the Holy Land and our international missions are essential activities. 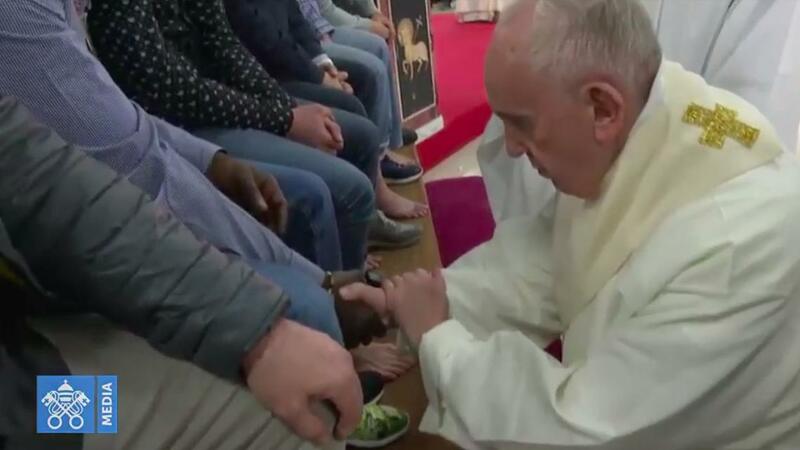 May the Risen Christ bring more people come to his house! 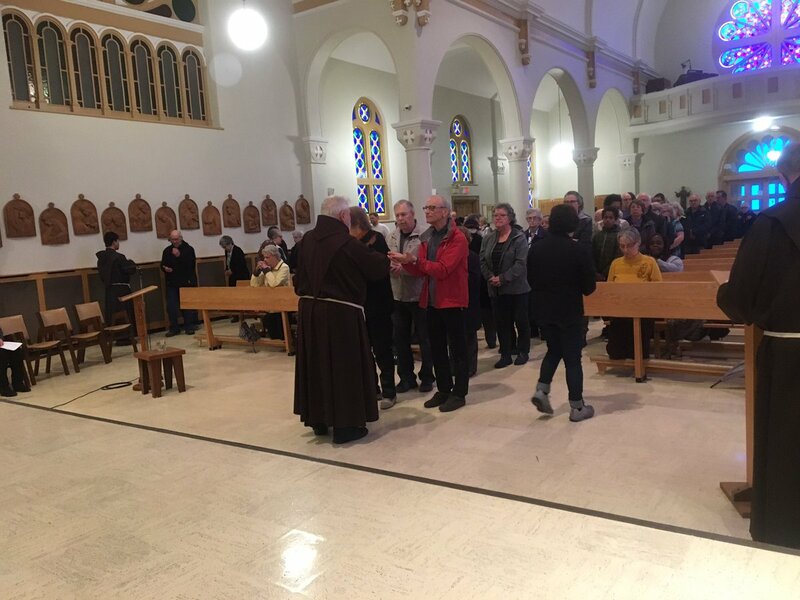 Trois-Rivières (QC) - Our chapel welcomed 150 persons for the Good Friday service. We were blessed. 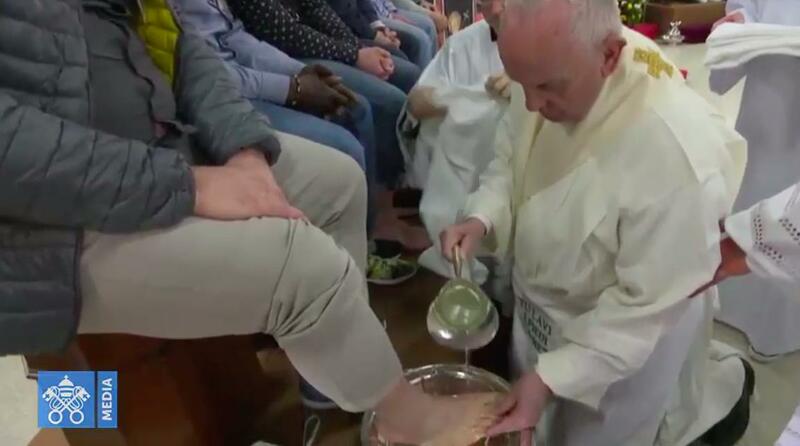 Foot-washing ritual begins at #HolyThursdayMass at the Velletri Correctional Facility. 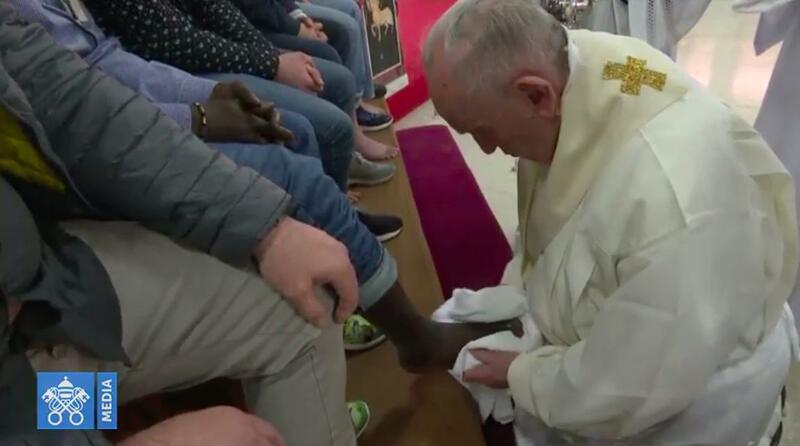 The pope washes the feet of 12 inmates: 9 Italians and 1 each from Brazil, Ivory Coast and Morocco. You want to receive our news? You can subscribe for free to the newsletter, sent four times a year. 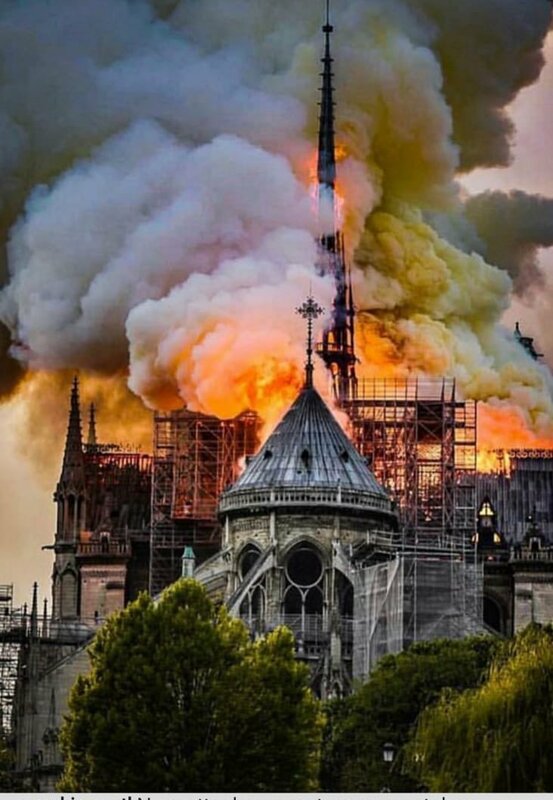 Your donations are greatly appreciated. 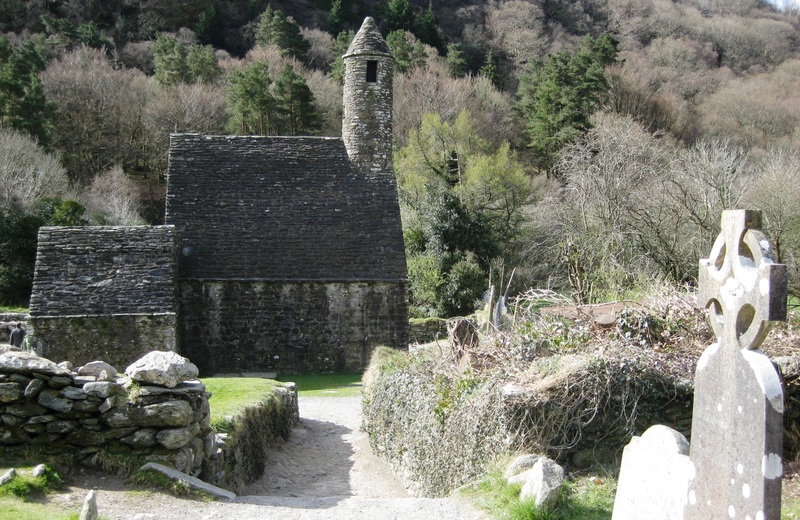 These serve to support local and international community projects, as well as the formation of new friars.